Red Bull is primarily an energy drink company from Austria but they have an active interest in motorsports, you see them almost sponsoring every event on top of sending a man to the edge of space - so that he can jump. 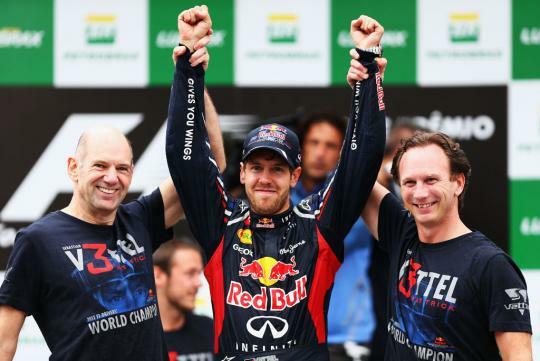 One sport Red Bull has been very successful in is Formula One - winning three constructors championships and three driver's championships won by star driver Sebastian Vettel - the youngest triple champion. Red Bull has released a retrospective video, reflecting on seven years of the sport with the highlight being the last three years. 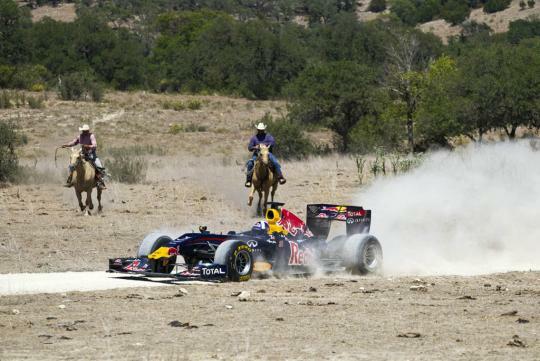 My favourite moment was when Webber, Vettel and Horner discuss the infamous Turkey 2010 race where both drivers scored a 'DNF' after making contact. With only eight years of experience - Red Bull does not have the rich history of Ferrari or McLaren or Mercedes and to see this young team rising over the ranks rapidly to challenge the 'legends' is truly mesmerising. The video at 30mins can be considered long, but I reckon every minute is worth watching.